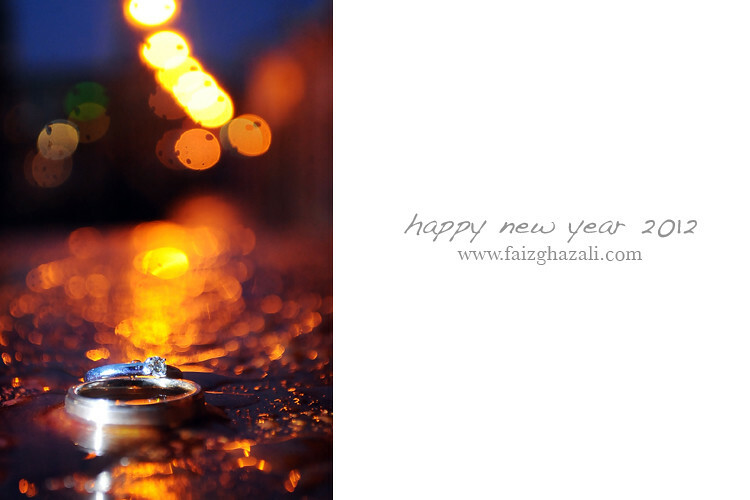 i hope it's not too late to wish you guys.. happy new year 2012! 365 days of our lives have passed us and i thank God for giving me able to make it through to another year. 2011 has been a year of change. a year of growth and learning. a year of challenges. a year with precious moments with full of tears of joy and happiness. it's been a colorful year i must say. even though there are ups and downs, life must go on and let the past be history. i would like to thank to my family and friends, who always be there to support me.